When you buy a jug of mayonnaise or a mammoth pack of toilet paper rolls at Costco, you understand that you’re saving by buying in bulk. But then there are the $4.99 rotisserie chickens that you don’t have to buy by the dozen to get that low price. 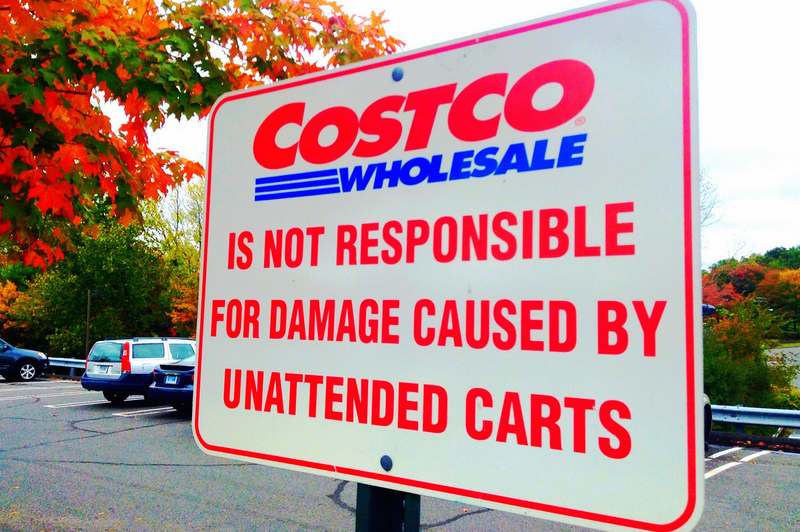 In fact, Costco is the one getting the short end of that deal, missing out on millions a year by keeping the price low. Speaking this week to analysts about the wholesale club’s quarterly earnings, Costco chief financial officer Richard Galanti answered a question about the company’s philosophy on the cheap chickens. In 2014, Costco sold 76 million of these chickens, just about one per club cardholder. Just like the $1.50 hot dog and soda combo (and other low-priced menu items) at the Costco in-store snack bars, they appear to be helping to get customers in the doors where they can make purchases on higher-margin items. The price of chicken has remained flat in the last year, but that might change due to a recent outbreak in avian flu, though many of the chickens that have died or been euthanized were raised for egg production.